This week for Sensate Saturday I’ve got another Quick Review. 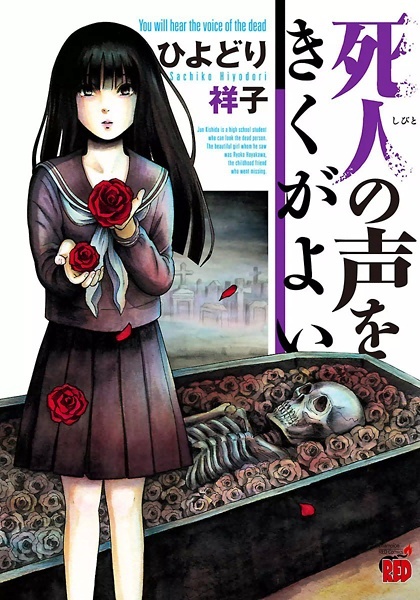 It’s You Will Hear the Voice of the Dead by Hiyodori Sachiko! 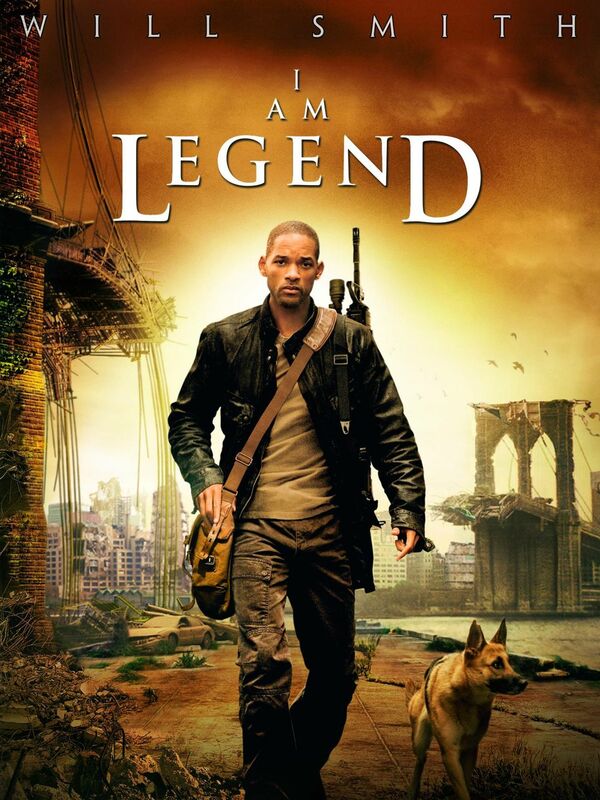 Plot: The plot is very messed up. If you can’t handle horror don’t read this series, it will probably give you nightmares. I personally won’t be continuing to read the rest of the series after this first chapter, I have enough nightmares to deal with normally and I don’t particularly want to add to them by reading this. If you like Horror though, this will probably be an awesome series for you. Characters: Jun is an odd main character, I get the feeling that he just sort of goes through life, not really attempting anything. Although being sickly I guess that’s enough of a reason to do so. 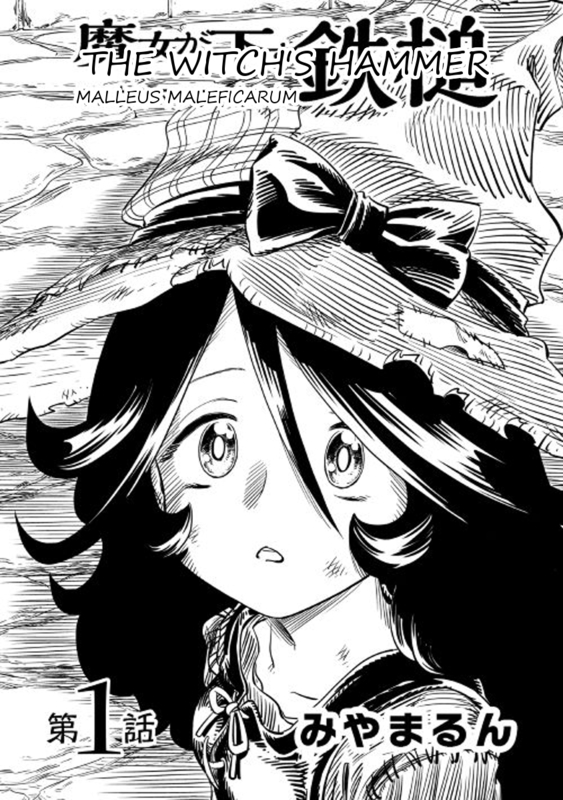 Ryoko is a silent character the entire time in this first chapter, but still I found her to be interesting. Just not enough to get over my aversion of the Horror genre. Art: The art fits the series perfectly, tons of shading make the entire chapter feel incredibly dark. No complaints really on a technical side I could see. Overall: If you like Horror this will probably be amazing, but for those who don’t like it they should stay away. This week I’m back with another Quick Review for Sensate Saturday. It’s Fremd Torturchen by Ayasato Keishi! Plot Synopsis: After dying a tragic and horrible death, Sena Kaito was reborn in another world and confronted with a peerless beauty, Elisabeth, who had appeared before his eyes. 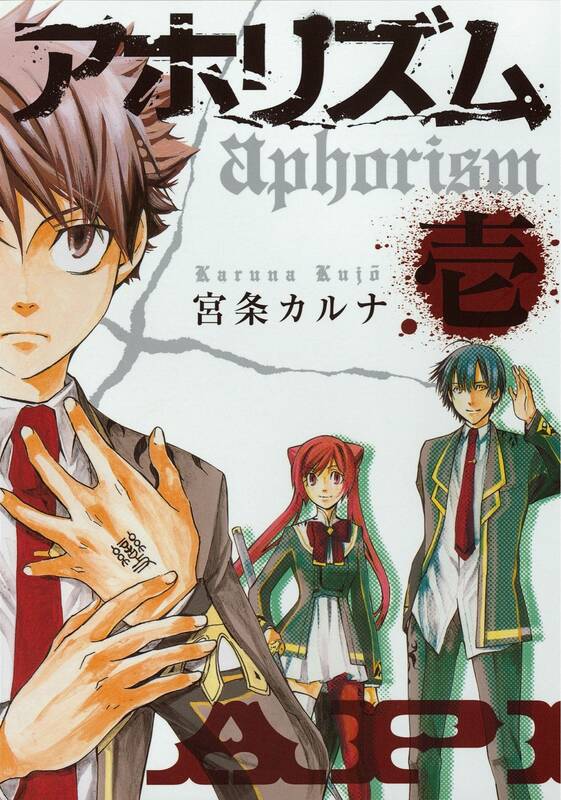 Introducing herself as “Torturchen,” she commanded Kaito to become her servant…. 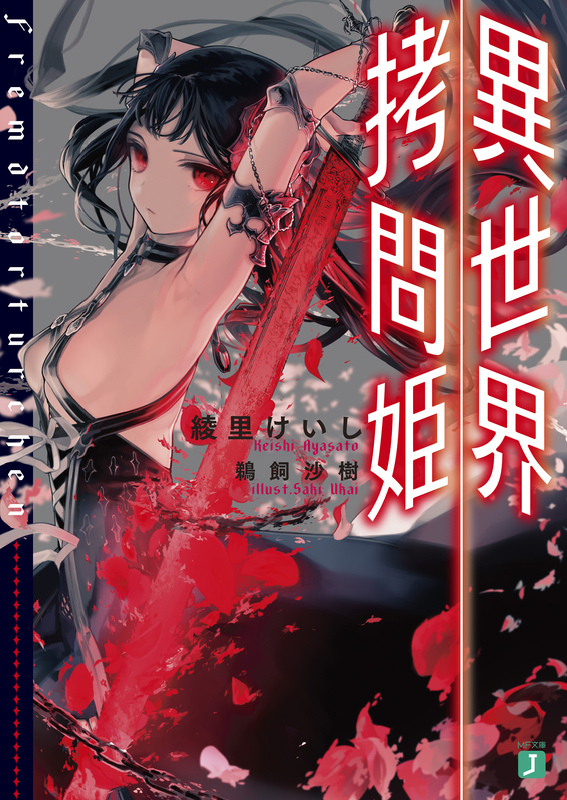 Plot: This first chapter’s plot was pretty messed up, and while it definitely caught my attention I’ll probably put this on my wait to be read shelf. 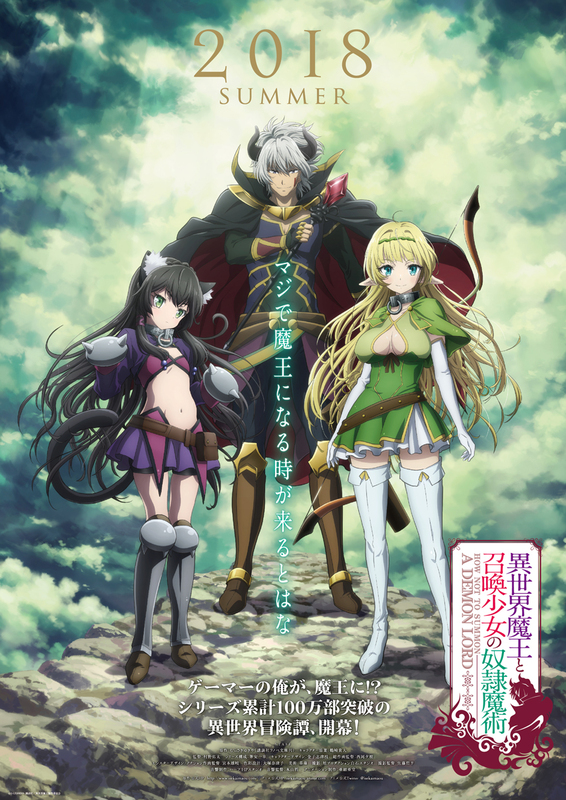 This isn’t due to anything wrong with the series, it’s just that it looks to be a fairly depressing series on the whole, so I’m going to wait to read it until I’m not so personally stressed out. I should also mention that this is an adaptation from a Light Novel. Characters: Kaito is a pretty pathetic protagonist, but that is more due to his circumstances than his own faults. I’m sure he has some, but we really didn’t get to see much of those in this first chapter. Elizabeth on the other hand seems to be a little odd, and while she’s obviously not a nice and cheerful woman it’s clear that she has her own issues from her past. We didn’t really get introduced to anyone else in this chapter. Art: The art is pretty good, while it’s not super amazing it isn’t terrible either. Overall: If you can deal with the obvious depressing nature of the series, it might just be a good read. For those who like: Tragedy, Horror, Drama, Intense Plot, Interesting Cast of Characters, Good Artwork. This week for Sensate Saturday I’ve got another Quick Review. 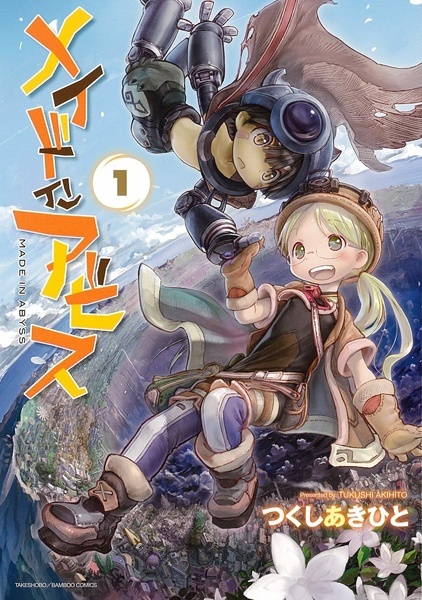 It’s Made in Abyss by Tsukushi Akihito! Plot: This seems to be pretty interesting, although so many flags were raised in this first chapter I’m actually a little apprehensive about later chapters. I might throw this onto my read in the future pile, but thus far, with just this first chapter I’m not interested enough in continuing to read it right now. Characters: Rico is a ball of curiosity wrapped in an orphan. I’m intrigued in her fervent desire to follow in her mother’s footsteps, but I don’t find it completely believable. If you were orphaned because your mother died when you were so young you can’t remember her, I just don’t think you’d be that eager to follow in her footsteps at such a young age. Art: The art is interesting, but it’s not super amazing either. It reminds me of the old GBA game Sword of Manga a bit though so I was intrigued by that nostalgic feeling. Just not enough to put a priority on reading further into the series. Overall: This might be interesting, especially for those exploration lovers out there, but personally it just wasn’t interesting enough to make me want to continue reading immediately. For those who like: Exploration, Adventure, Mystery, Drama, Interesting Premise, Good Artwork.